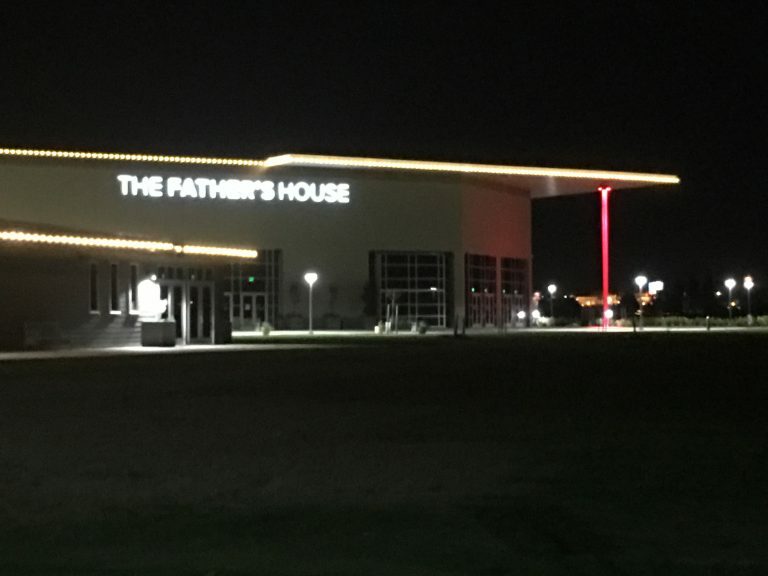 This is what happens when a strip mall church grows up. The church was one of the first that I noticed in my town of Vacaville, CA and the first that was featured on this site. It is one that several friends and acquaintances currently attend. 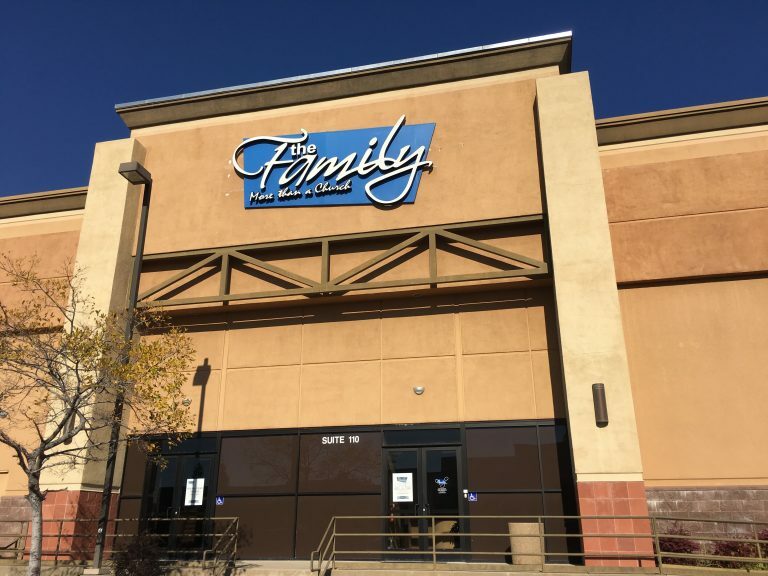 In its period of growth, it was featured here one additional time for its changing sign, but sometime in the time since it has built a permanent non-strip-mall location. It is massive including a giant parking lot with plugin stations for electric cars. I wholeheartedly approve! 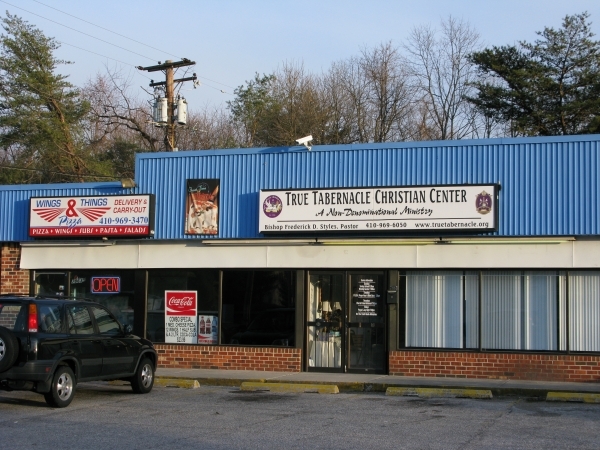 The True Tabernacle Christian Center was last strip mall church we found on my trip to DC. It was across the street from this beautiful more traditional looking church which made for a stark contrast of new and old. This one is another from my trip out to DC years ago. It’s been so long I don’t have much to say, but it was a fun afternoon seeing some of these. 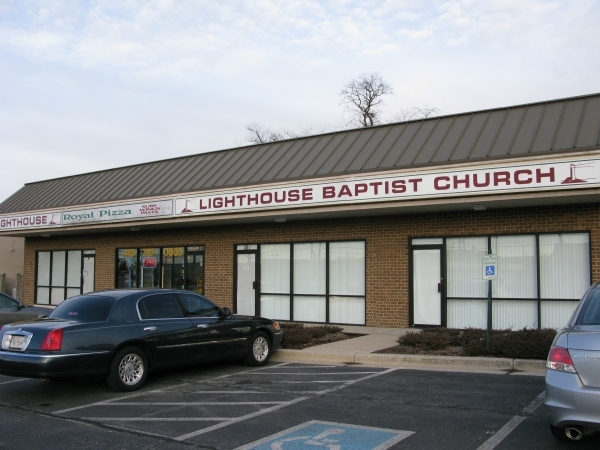 What does “More than a Church” mean? 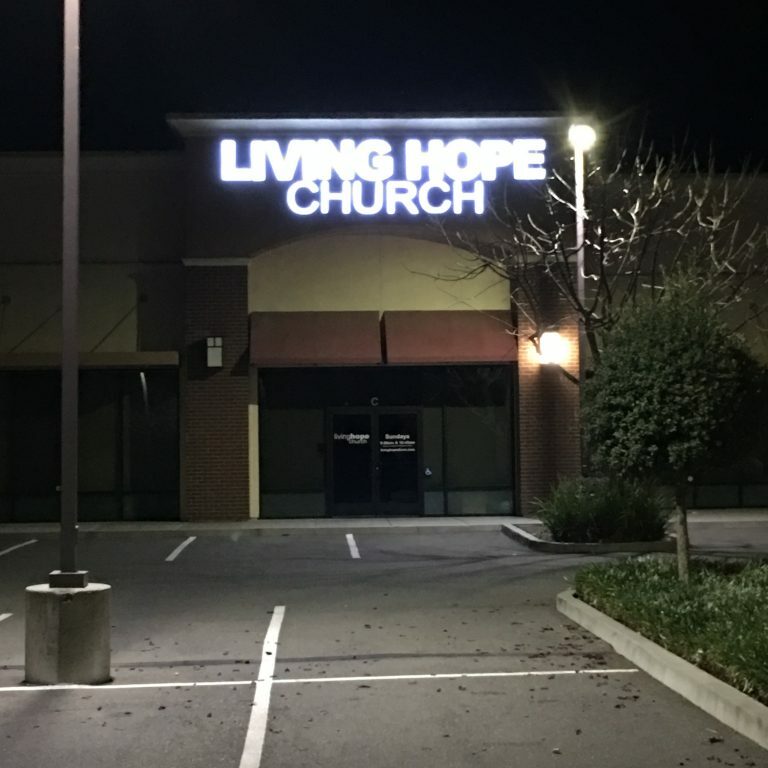 My sister and I stumbled upon this church while I was dropping her off at a friend’s house in Roseville, CA back in October. I must confess that I didn’t notice its mafia style name until while writing this. I was too enthralled by the hot tub place next door. The other thing of note was the dedicated healing room parking. Lately, it feels like we could all use a little healing so maybe we should head on over?